These recipes are perfect for when your sweet tooth has a craving, but you don’t want to make an entire dessert. These mug recipes don’t require much effort, ingredients, or clean up, making them perfect for a late night snack. 4. 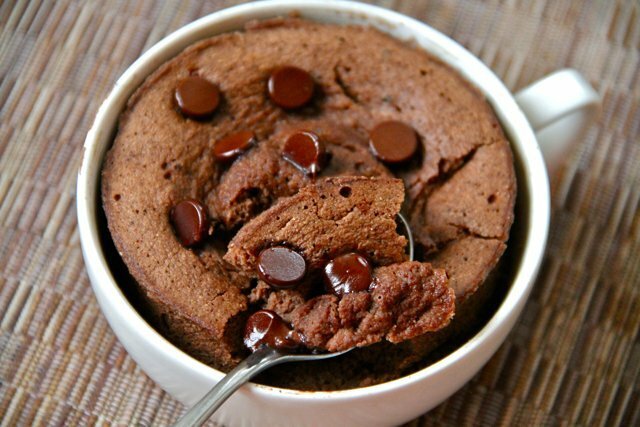 Combine the two together in the mug, add chocolate chips and microwave for 60 seconds, then enjoy! 3. Microwave on high for approximately 2 minutes, and enjoy while warm! 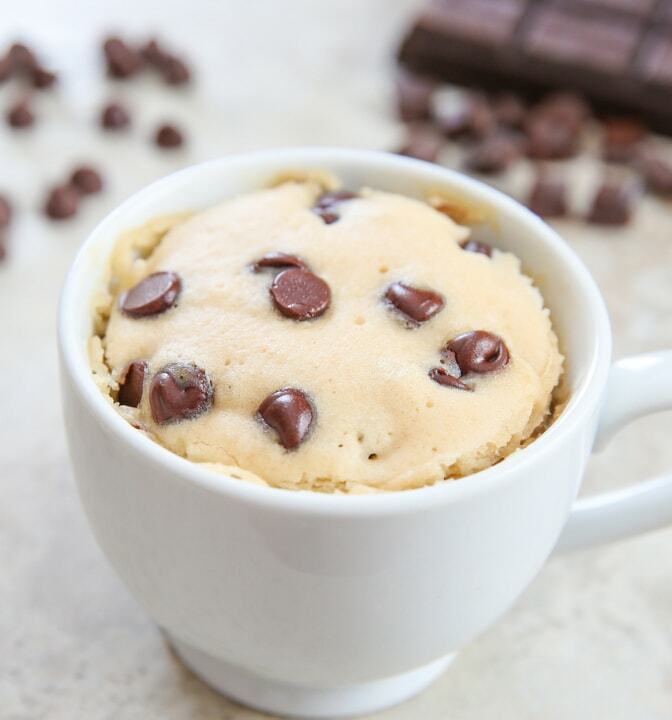 These easy mug recipes are perfect for college students, busy workers, or really anyone. Mug recipes don’t require an oven, making them any easy go to. Enjoy these recipes and try to create your own! This entry was posted in Healthy Desserts, Recipes and tagged easy recipe, fast recipe, healthy desserts, mug brownie, Naturade, Naturade Life, recipe, Recipes, total soy.